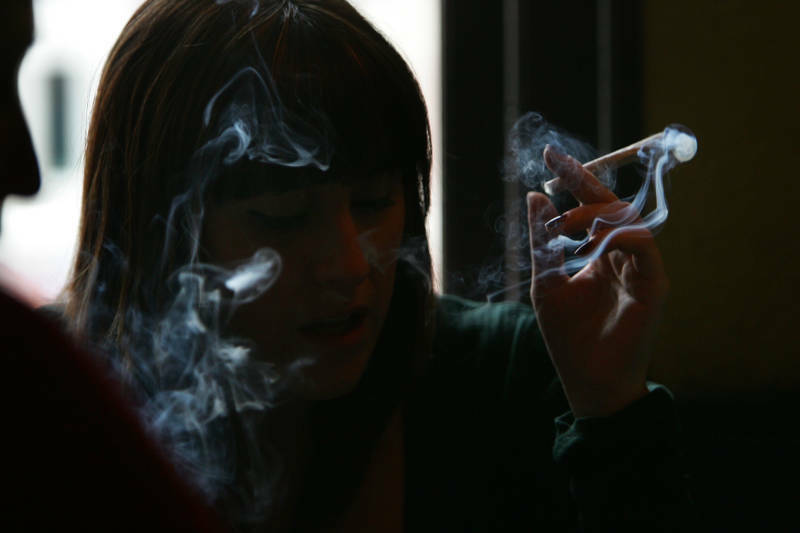 Only California permits marijuana smoking at marijuana retailers with specially designed lounges. But it also allows cities to ban those kinds of shops. 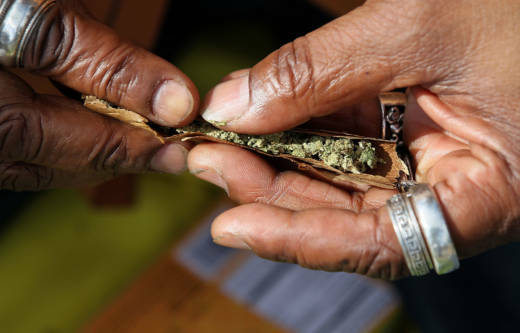 Jackie Rocco, the city of West Hollywood's business development manager, said residents and cannabis businesses complain there is "no safe place, no legal place, to use it." Rocco said city officials envision smoking lounges set up like traditional bars, but for now the idea is more concept than plan. Nevada has put off a vote on the issue until next year. Oregon has considered and rejected legislation. In Alaska, regulators rejected onsite use last year but are scheduled to revisit the issue next month. Associated Press writers Michael R. Blood in Los Angeles and Bob Salsberg in Boston contributed to this report.